The Future of E-Ducation : A Report from SVC2UK « Adafruit Industries – Makers, hackers, artists, designers and engineers! Technology has started radically changing the lives of those in and dedicated to education, but the transformation has only just begun. 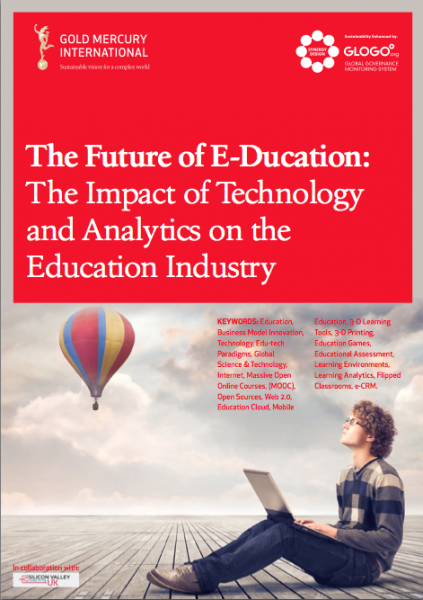 This white paper explores, and explains what the future is likely to look like for teachers and students, and examine what the implications might be for institutions currently involved in the industry. The good news is that there will be massive improvement in the lives os students, teachers and parents. The bad news is that people in the institutions that have shaped this industry historically will be left behind if they do not help their organizations adapt; as there are new entrants waiting in the wings with products that are fundamentally better at serving the interests of the customers. A revolution awaits.